Complimentary UPS Ground shipping for orders over $50. We cannot ship to PO Boxes. 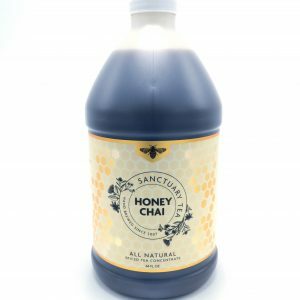 Honey Chai (Traditional) – 64 fl. oz. 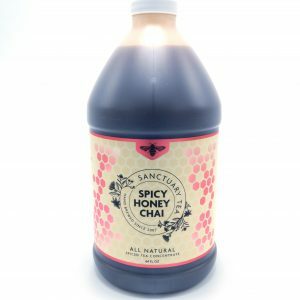 Spicy Honey Chai Jug – 64 fl. oz. Herbal Honey Chai (Decaf) – 64 fl. oz. 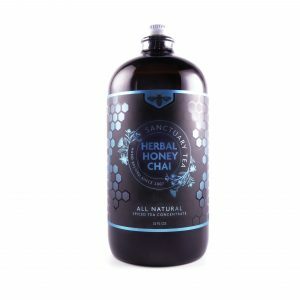 Honey Chai (Traditional) – Glass Gift Bottle 32 fl. oz. 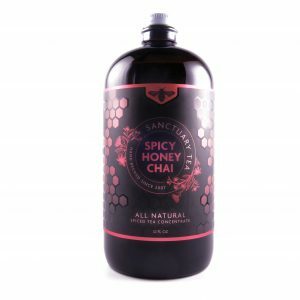 Spicy Honey Chai – Glass Gift Bottle 32 fl. oz. Herbal Honey Chai (Decaf) – Glass Gift Bottle 32 fl. oz.